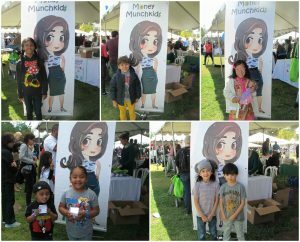 On May 7th, 2017 we had a blast educating kids and parents about financial education at the 4th Annual SoCalMoms Great Big Family Play Day! If you missed it, don’t worry, we’re going to tell you all about it! In 2014, SoCalMoms started an event called “SoCalMoms Great Big Family Play Day!” where moms, moms-to-be and their children have the opportunity to experience great entertainment, vendors, food, education and much more! 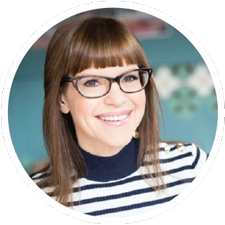 SoCalMoms is an organization geared towards the success of mothers and their children through local events in Southern California and through online discussion boards and groups. 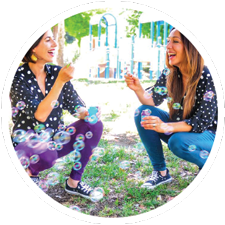 For the past five years, SoCalMoms’ have been providing opportunities for mothers and children in the form of better educational practices, child product recommendations, and events such as the “SoCalMoms Great Big Family Play Day”. All activities are focused mainly in the three main areas of Healthy Living, Green Baby/Mom/Home, and Child Development between ages 0-7. This year’s SoCalMoms event was located at The Autry at Griffith Park in Los Angeles, California where there was great fun for every member of the family, big or small! SoCalMom’s Great Big Family Play Day, this year, featured over 100 brands & local businesses, 60 sponsors, and more than 5 celebrities took the stage to entertain the crowd! 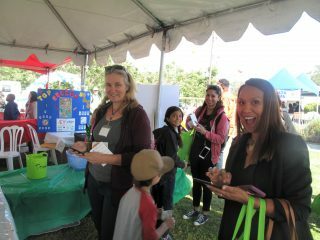 We had a blast at the SoCalMoms family day event. We had our Make Your Own Bank craft for kids, a free fun and educational raffle, financial education products for kids, and a special event only pre-release of a new product! Parents got to start the event by learning about financial education for their kids since we were right next to the entrance! Everyone agrees how important financial education is, for adults and for kids! It was great to see so many parents get so happy and excited that finally someone was teaching financial responsibility to children! We had parents with infants, toddlers, young children and even teenagers stop by to get some help with financial education. 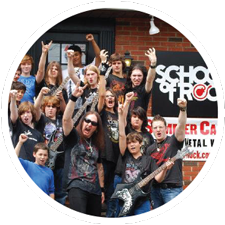 While some parents were sad to hear that their children were too young or too old for our program, that did not keep them from wanting to learn more! Of course we have lots of resources on our website and a fun-ducational blog to help those whose children are too young or too old. Parent favorite: Free Budget Sheet Download! Parents were thrilled that we not only have some amazing resources on our website. What made so many adults excited to learn about us was that we were giving away a Free Budget Sheet Download to help them get on track with their finances. With 56% of adults in the US admitting that they don’t even have a budget we knew that a budget sheet was exactly what parents needed! A couple of parents came back to enter the raffle stating that their child made them return to enter the raffle so they wouldn’t miss out on the chance to win free stuff! Already making smart financial decisions! Of course, everyone loves taking pictures with Victoria!